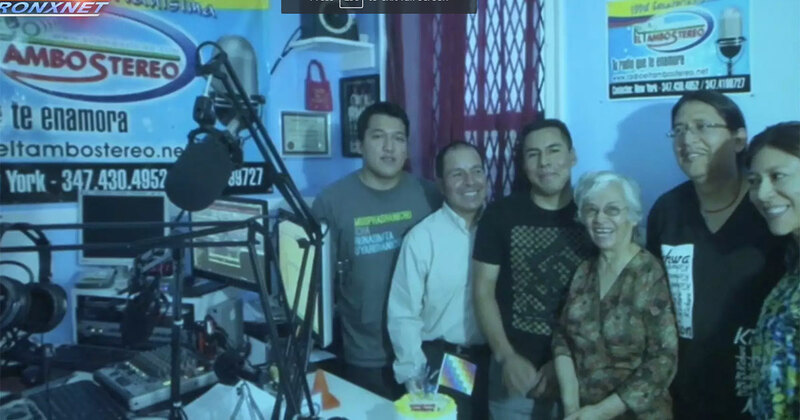 A collective of New York-based Quechua/Kichwa artists, activists, and educators, Kichwa Hatari hosts a weekly radio program—the first in the Andean indigenous Kichwa language in the United States—aimed at reaching the Quechua/Kichwa population in its own language. Kichwa Hatari blends radio, television, and community outreach into a one-of-a-kind project that is as much about revolutionizing radio airwaves as it is about linguistic empowerment and grassroots social organizing. The collective’s mission is to open social spaces to fortify Kichwa identity, language, and culture through education, radio, television, and technical assistance programs. In the 2017 Folklife Festival’s Mixing Room, members of Kichwa Hatari documented performances, offered Quechua classes, and spoke with the public. Chinese Youth Club of Washington, D.C.